History was made in Brewster Tuesday evening when the Brewster Board of Education became the second school district in New York State to adopt a recently enacted state law allowing school systems to grant property tax exemptions to eligible veterans… Please login below or purchase a subscription to the Putnam County Courier to access this content. Nan Hayworth makes it official Sunday in Orange County. She is seeking her former seat in the House of Representatives in November. 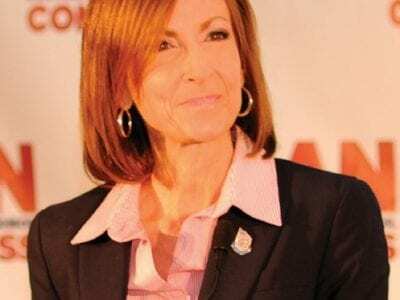 Former Congresswoman Nan Hayworth has made it official by announcing her candidacy to seek the seat in the House of Re… Please login below or purchase a subscription to the Putnam County Courier to access this content. Clifford Steele prepares Legend for this week’s Westminster Dog Show in Manhattan. Carmel dog trainer Clifford Steele describes Legend as a dog that lives up to his name. 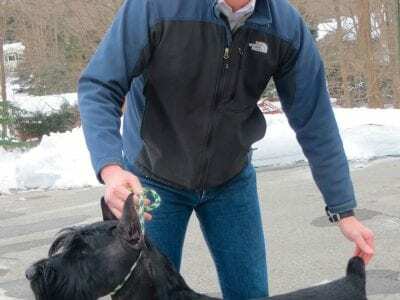 The 100 pound magnificent giant schnauzer is competing this week in the O… Please login below or purchase a subscription to the Putnam County Courier to access this content. A Carmel restaurateur scheduled to go on trial next week for sexually assaulting a female employee last summer is facing new felony charges of sexual misconduct following his arrest by Carmel Police. Lt. Brian Karst Wednesday reported the arrest of … Please login below or purchase a subscription to the Putnam County Courier to access this content. 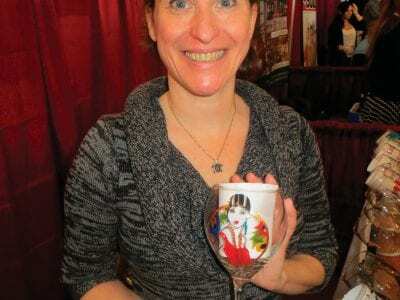 Top: Cathy Daddona of Patterson displays her hand painted wine glasses for sale at the festival. Above Left: Donna Weber of Pawling and her niece, Abby York, display home-made Valentine’s Day goodies courtesy of their DW Sweet Confections. Abov… Please login below or purchase a subscription to the Putnam County Courier to access this content. Former Gov. 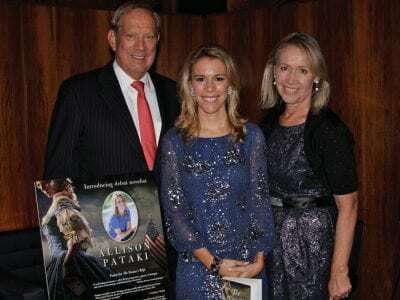 George Pataki, Allison Pataki, and Libby Pataki at the Four Seasons Tuesday. Allison Pataki kicked off her promotional effort for her historical novel about Benedict Arnold’s wife Tuesday evening in New York City. The exclusive event at t… Please login below or purchase a subscription to the Putnam County Courier to access this content. A career emergency services provider was critically injured last week when his car drove off the Taconic State Parkway in Putnam Valley and slammed into several trees. 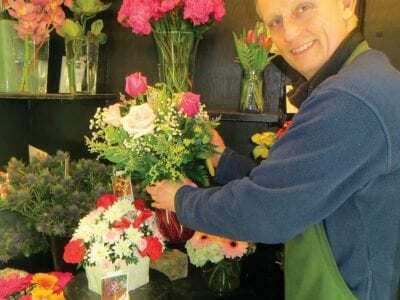 State Police identified the victim as Sam Lubin, 48, of Yorktown who serves as ch… Please login below or purchase a subscription to the Putnam County Courier to access this content. A variety of organizations from Brewster to Cold Spring have been awarded $10,000 in Putnam Arts Fund grants through New York State following a rigorous process coordinated by the Putnam Arts Council. At Friday’s legislative meeting, Community Regra… Please login below or purchase a subscription to the Putnam County Courier to access this content. 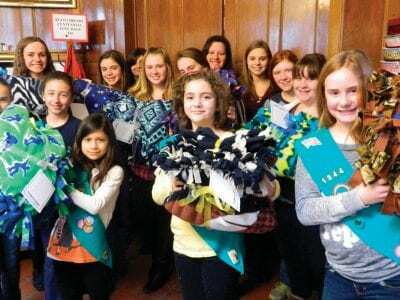 Teens pose with their crafted fleece blankets On Saturday February 1, the Reed Memorial Library in Carmel partnered with Project Linus, a volunteer based non-profit organization, to make fleece blankets for the resident children of Green Chimneys in … Please login below or purchase a subscription to the Putnam County Courier to access this content.